Ah! 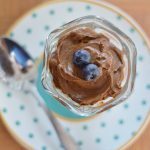 I love when I find a healthy, EASY dessert-like recipe that my kids can’t get enough of. 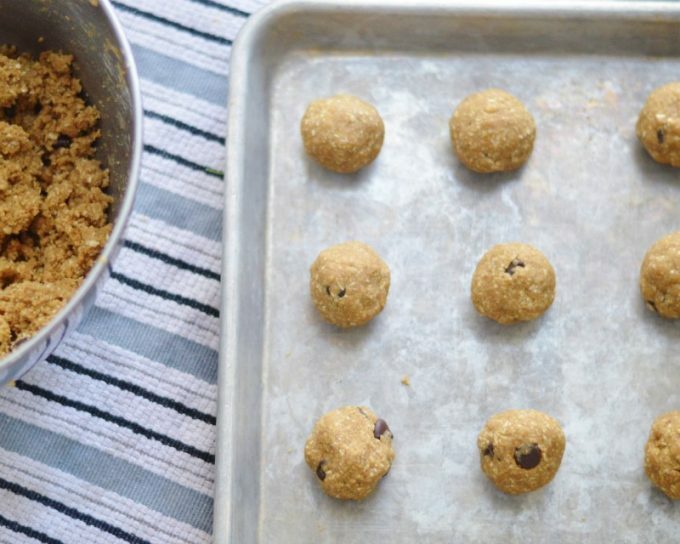 These protein-packed chocolate chip cookie dough bites were a hit with the family! 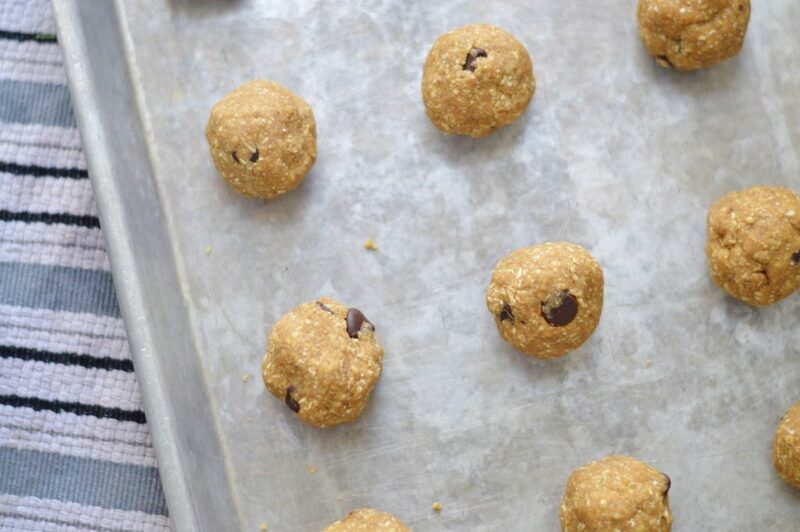 An easy, grab on-the-go snack that will give them tons of GOOD energy. I started this batch and only did about 1/2 cup milk. They were SO crumbly. I was able to roll the dough, but they started falling apart quickly. I would start with 1/2 cup and add more as needed. I believe I probably added about 2/3 cup total of milk (I used skim). 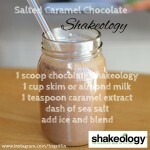 As for my protein powder, I LOVE Shakeology so that is what I used. 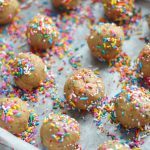 So not only are these packed with protein, but they FULL of vitamins and nutrients too. Shoot me a message if you’d like more info on why I love Shakeology so much! 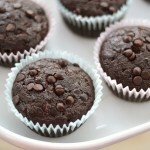 I used dark chocolate chips but you can use your favorite. Enjoy Life actually makes a dairy free dark chocolate chip as well. We ate quite a few of these immediately and then kept the rest in the fridge. 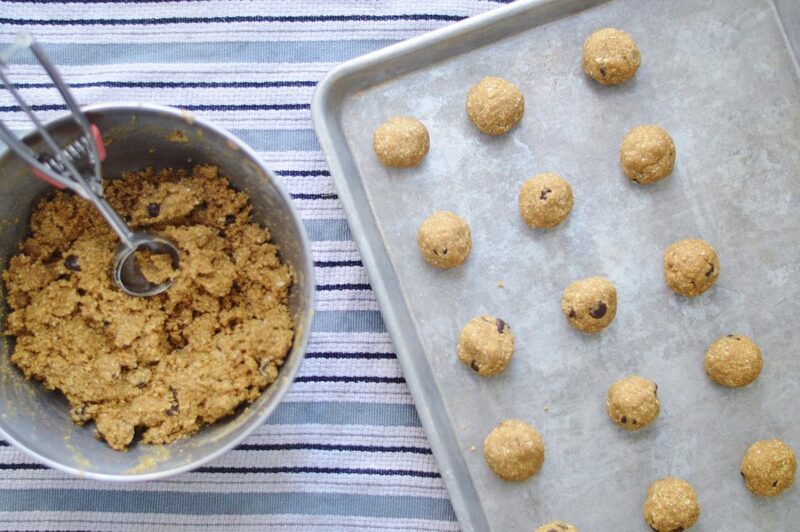 In the instructions, I added that I blended my oats to make oat flour. This was SO simple. Oats in a food processor and then pulse until it turns into flour. 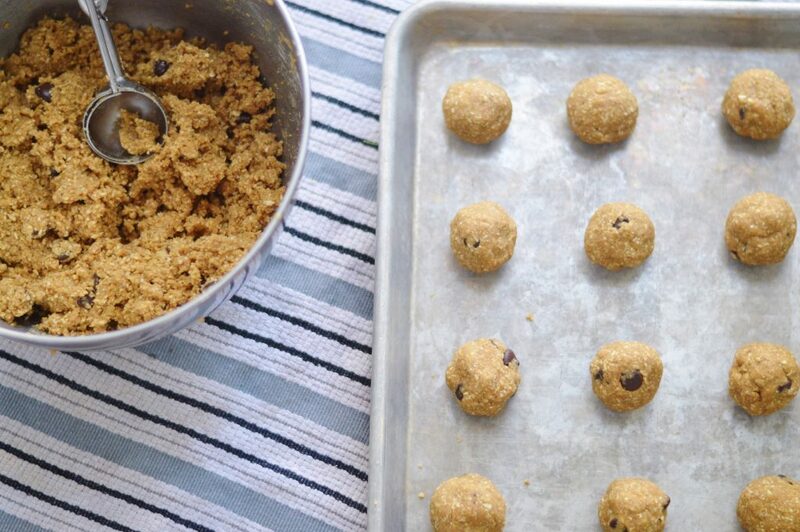 You could also buy oat flour or use your favorite type of flour. Combine all the ingredients into one bowl and stir. Start with 1/2 cup milk and add more as needed if too crumbly. They dough should be smooth, not sticky. Roll into 1-inch balls. Enjoy right away and keep extras in the fridge! 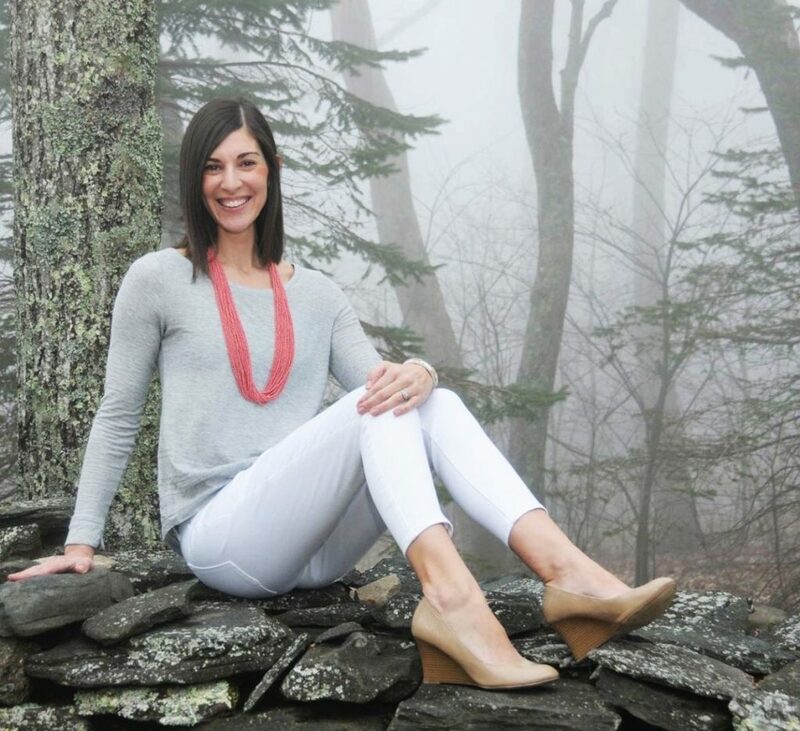 ← Year of Health Accountability Group – Enrolling NOW! !